2. 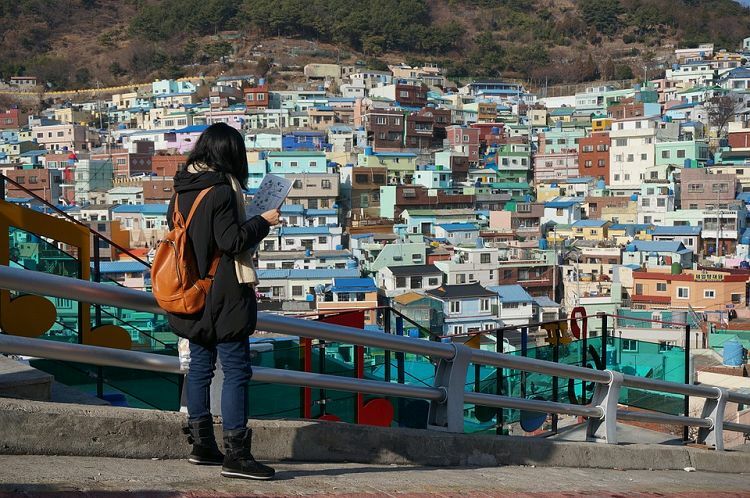 Take a tour of Busan, second Seoul in Korea and try exciting experiences! 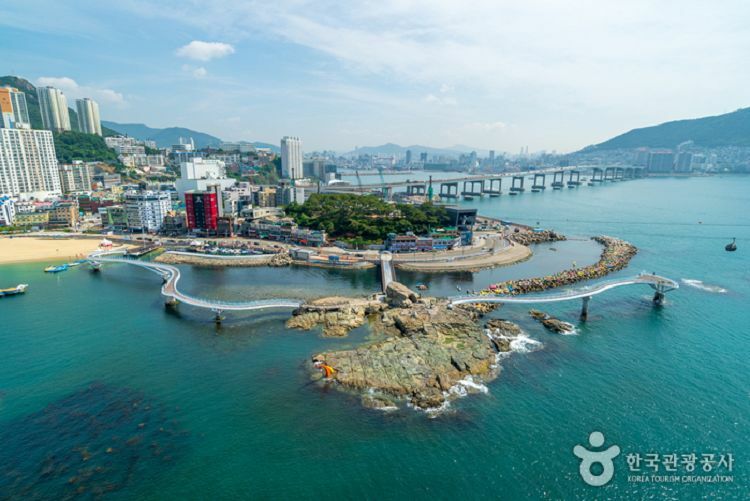 Busan, appeared in the Marvel Movie, “Black Panther” is the second biggest city after Seoul! Ocean surrounding Busan and many tourist attractions in Busan attract many people every summer. 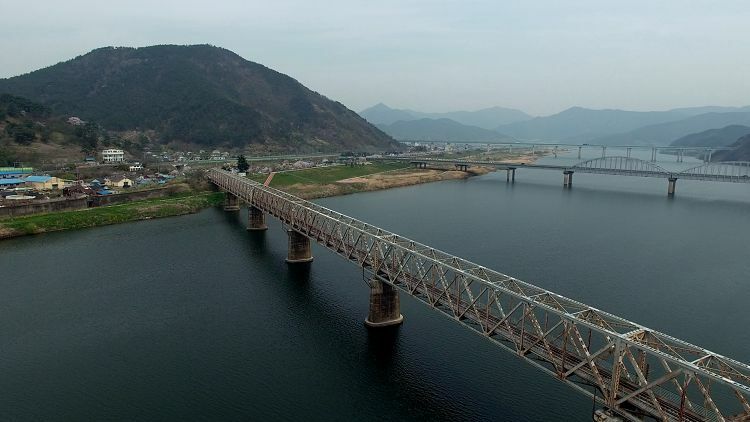 Those of you who do not know well about transportation and map of Busan, feel free to take this tour and take a tour of famous tourist sites in Busan! In Winter, Busan is warmer than Seoul so come visit Busan if you are planning a trip to Korea in cold season. Gamcheon Cultural Village started as a place for the refugees at the time of the Korean War and is a part of Korean history until now and holds the history of Busan. Pretty arts and pictures on the wall have turned old village into a beautiful one. The scenery along the mountain lanes, the lined and lined cascade of residential houses and the maze of alleyways that lead all the way show the uniqueness of Gamcheon. • Find every picture in alley! Songdo Skywalk is located in Songdo Beach. Walking on the Skywalk makes you feel like walking on the sea. When you visit at sunset, you can see more beautiful scenery. • Feel like walking on the sea! • Beautiful scenery at sunset will take your breath away. 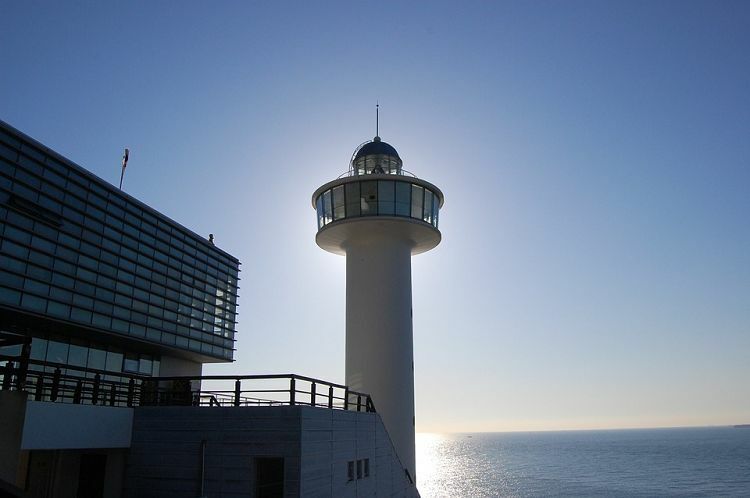 Taejongdae observatory is an observatory where you can see the open sea of Busan and coastal scenery. • There are 120 species of thick trees. • Hop on Taejongdae Danubi train and go to Taejongdae comfortably! 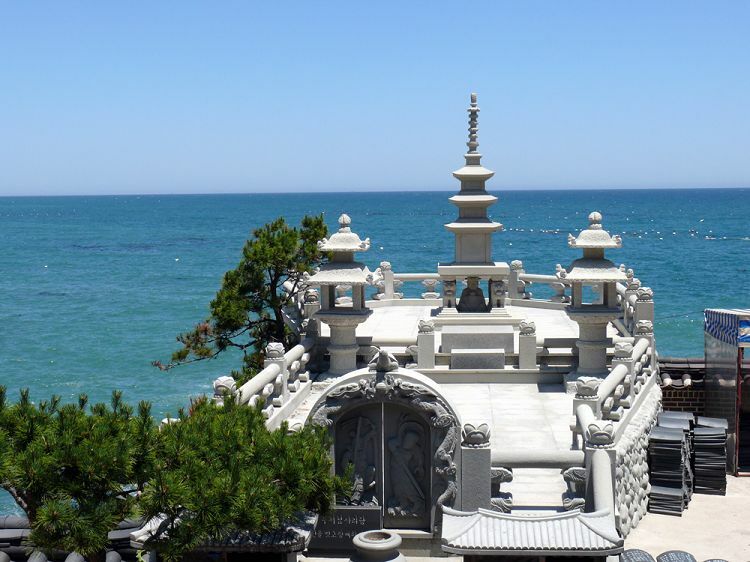 Busan Haedong Yonggungsa Temple is the one and only temple located above the sea in Korea. The beauty of this temple is itself so beautiful, people say, here is the perfect place to enjoy the ocean. • Look at the beautiful and peaceful sunset from Haedong Yonggungsa Temple and let go of all your stress and sadness. • Ingredients including seafood are very fresh and cheap. 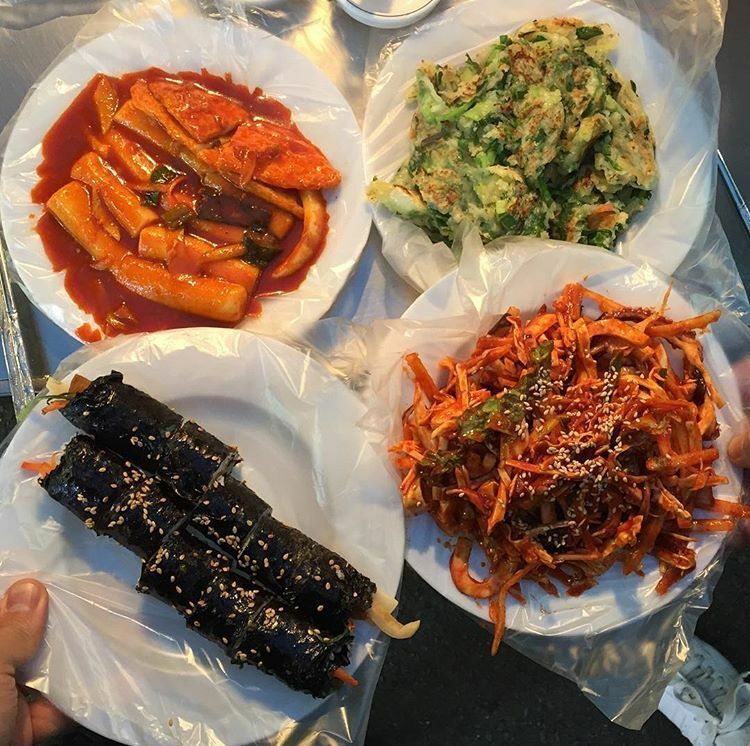 • Enjoy the Busan market filled with liveness. 2. Exit 1 of KTX Busan Station is the Exit 1 of KTX station. Please check the picture of the meeting point.